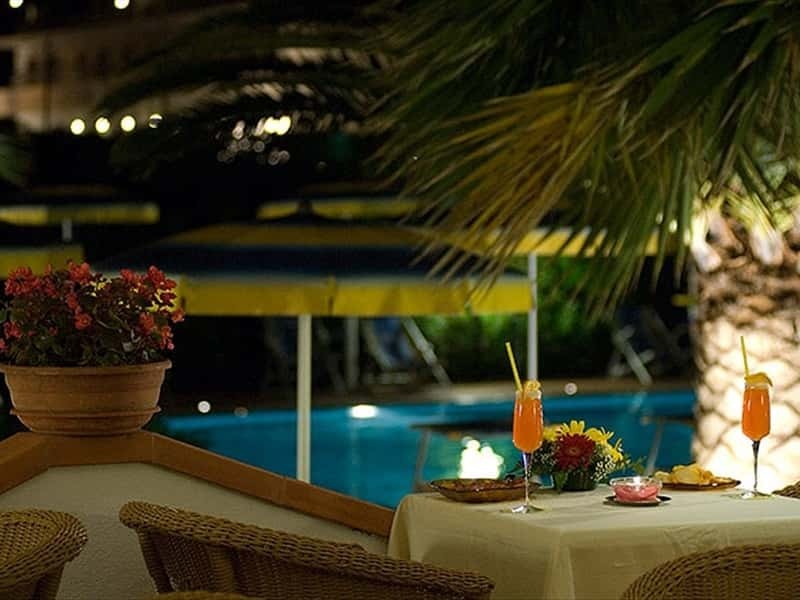 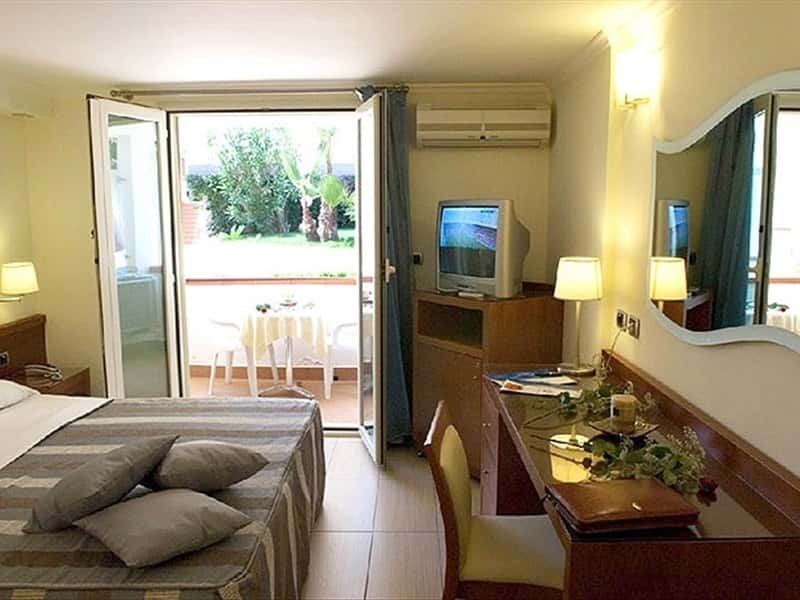 Located along the scenic Salerno's coast, halfway between the Amalfi coast and the Cilento coast, the Hotel Olimpico combines the pleasure of a relaxing holiday, away from city chaos, and the advantage of being just a short distance from the main channel of communication (Salerno airport, railway station and motorway junctions), as well as the points of embarkation to visit the other beautiful attractions of the Campania region, by ferry or hydrofoil. 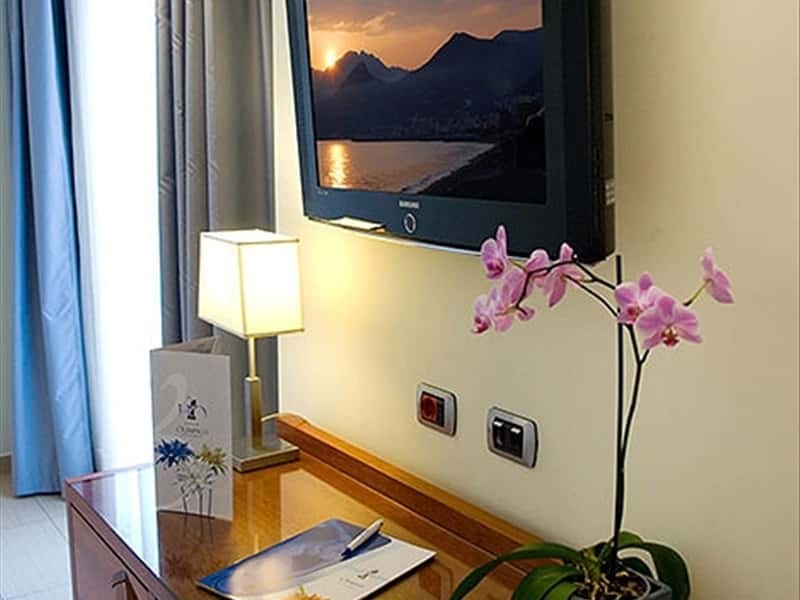 A complimentary shuttle service, daily operating from April to October (on request, in the other months), will allow guests to easily organize their own tours, accompanying them to the stops of the main public transports, without the anxiety of traffic and parking cost. 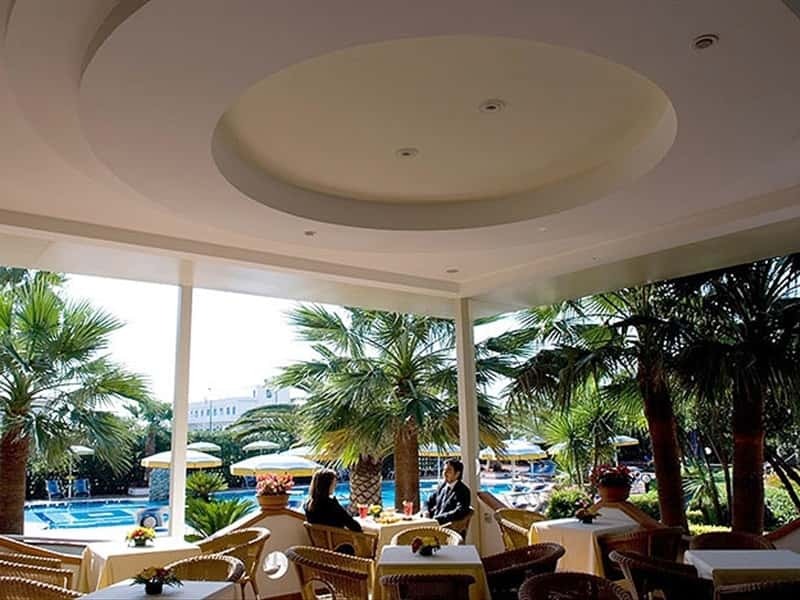 Due to its strategic position, the Hotel Olimpico is a perfect starting point for excursions to the Amalfi coast (Amalfi, Positano, Ravello, Praiano, Cetara), the Cilento coast (Agropoli, Acciaroli, Castellabate), the islands of Capri and Ischia, the Sorrentine Peninsula, the archaeological sites of Pompeii and Herculaneum, the Greek temples of Paestum, the Charterhouse of Padula, Caserta Royal Palace, the Vesuvius and the Phlegrean Fields. 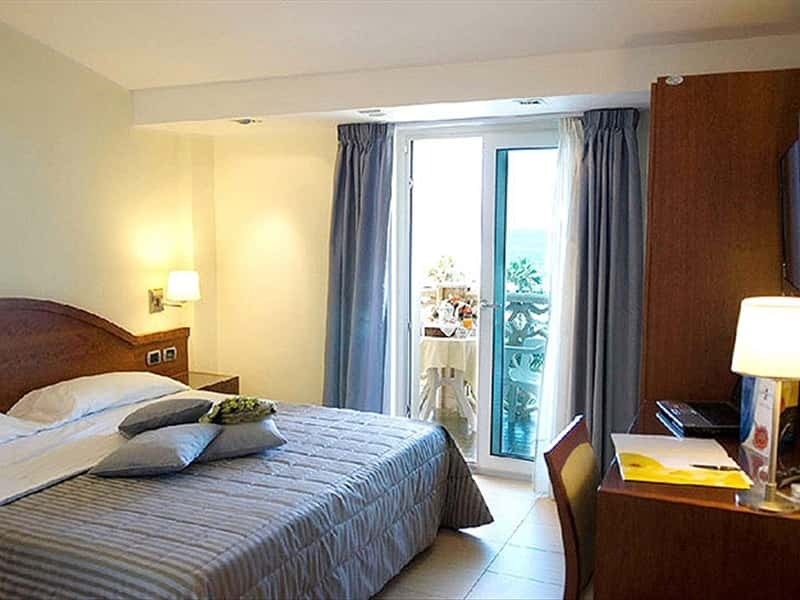 Recently refurbished, the Hotel Olimpico overlooks the sea and has all the modern comforts to make its guests' stay unique and unforgettable. 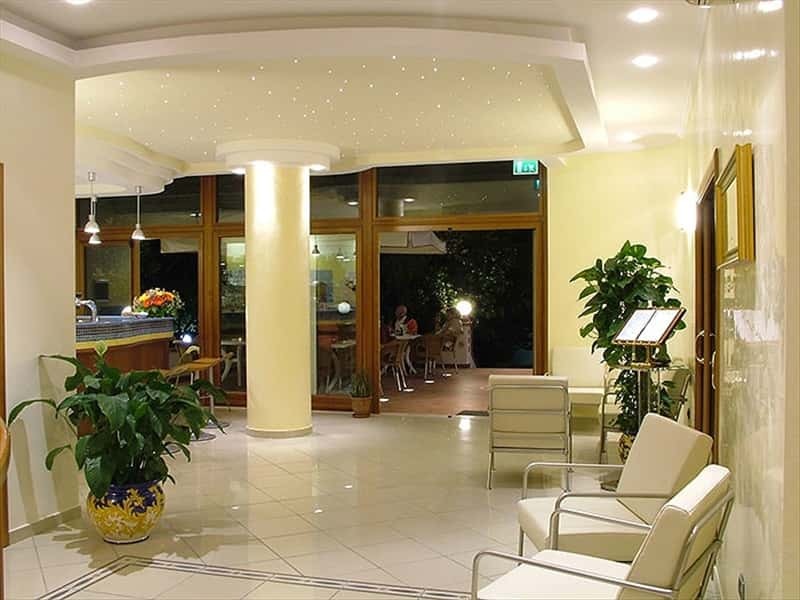 A warm welcome and a well cared atmosphere will introduce you in a modern and functional hotel, with large common areas and high-quality services. 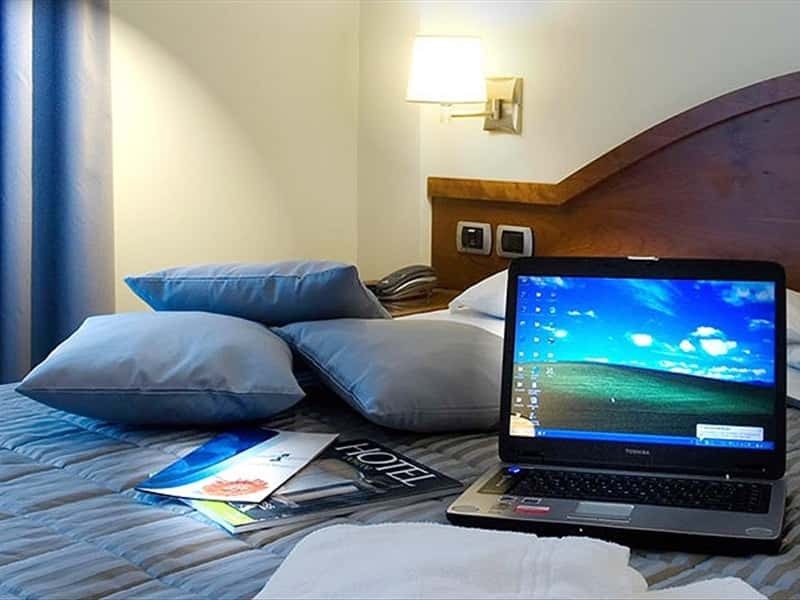 The wide and bright rooms are furnished in a sober way; they are equipped with private services, hairdryer, air conditioning/heating, wi-fi internet connection, mini bar, safety box and LCD SAT TV. 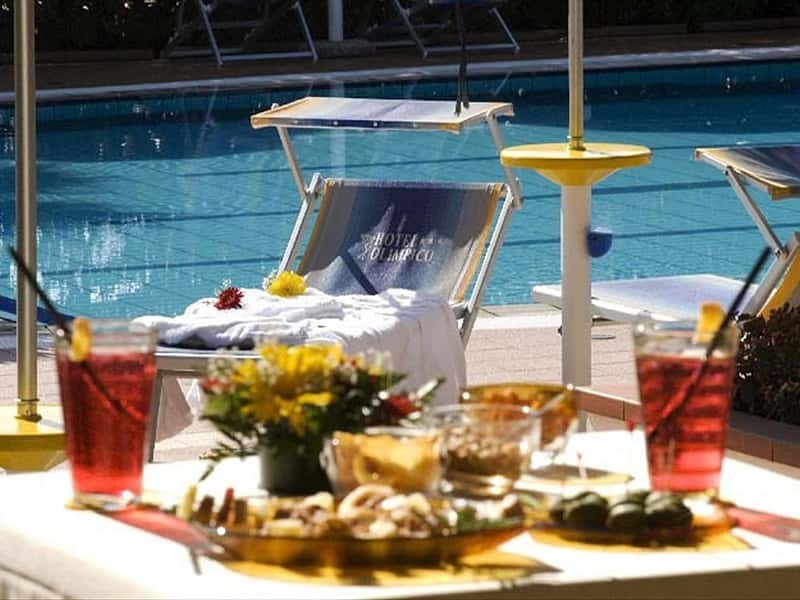 Many rooms have private terrace with chairs, table and sunbeds. 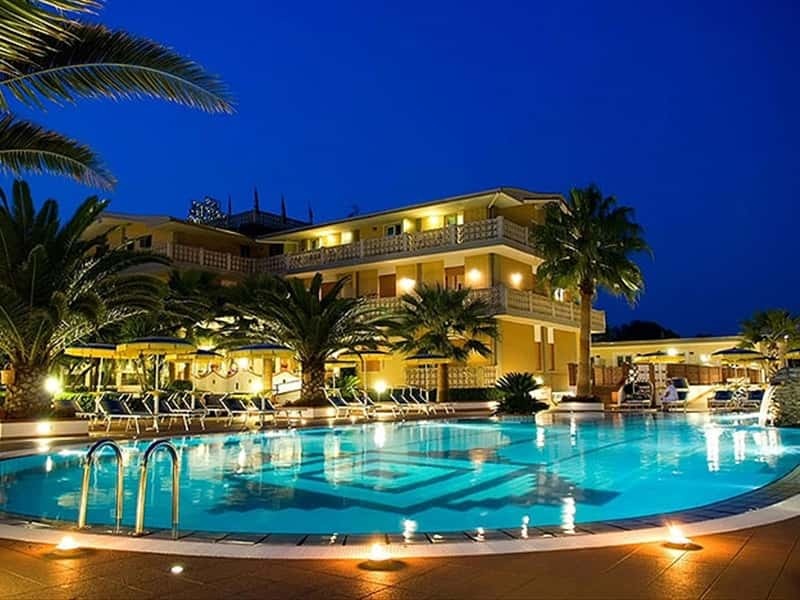 A wonderful swimming pool with hydromassage, equipped with sunbeds, parasols and showers, will be the ideal place for relaxing moments, surrounded by palm-trees and a well-kept Mediterranean garden. 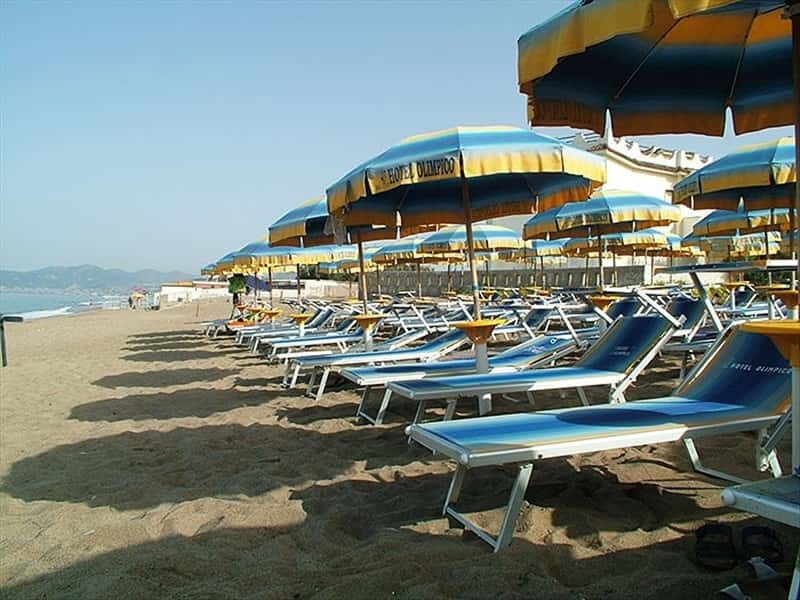 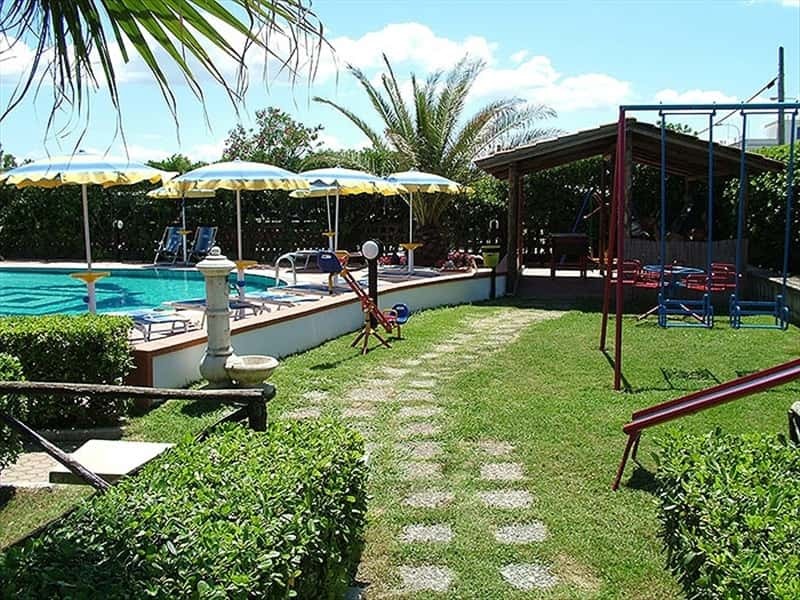 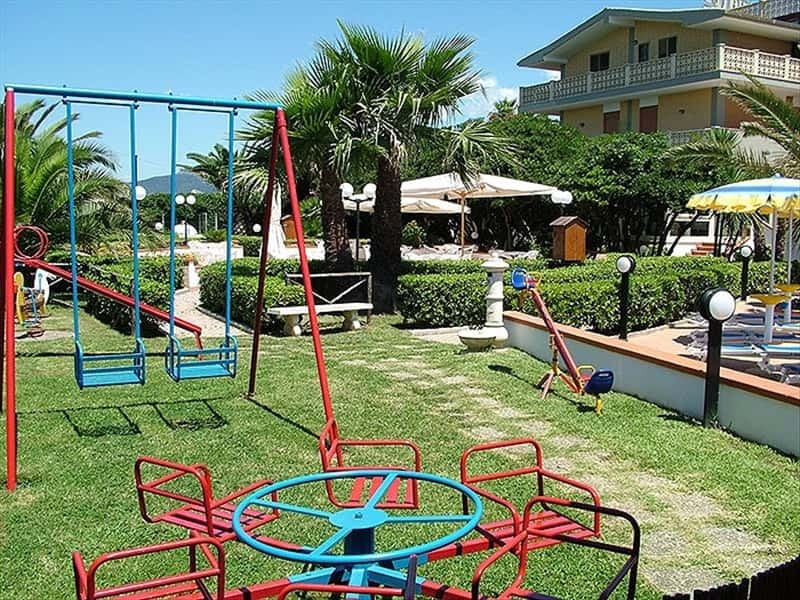 The guests of the Hotel Olimpico can also enjoy a private beach, located just 50 meters from the hotel. 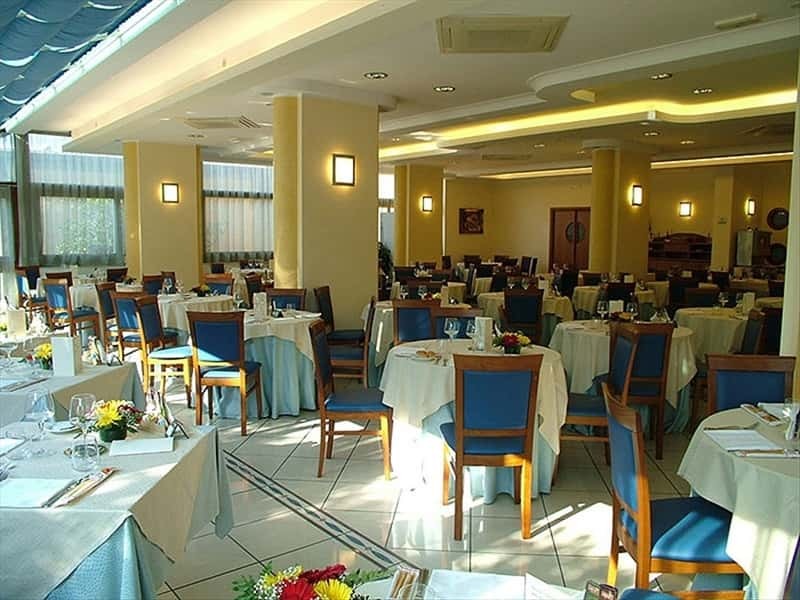 Guests can enjoy the authentic flavor of the typical dishes of the Neapolitan cuisine, prepared with creativity by our chefs, in the large dining room of the hotel restaurant or, during the summer, on the beautiful outdoor terrace, with a pleasant fresh sea breeze. 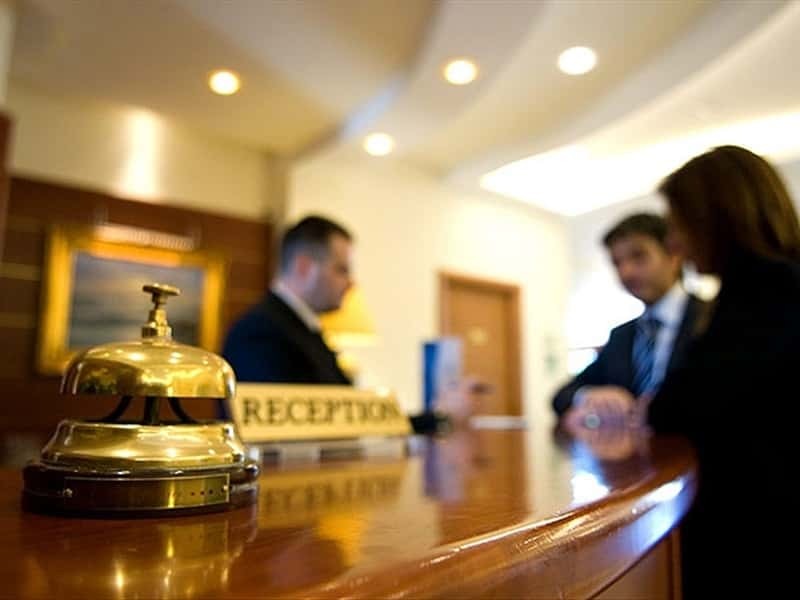 This structure web page has been visited 246,749 times.